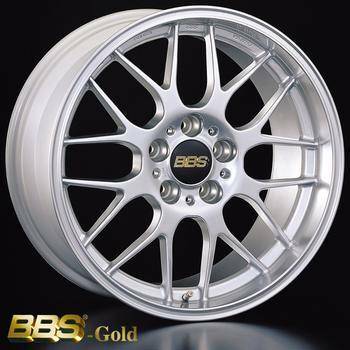 One of BBS most popular and cleanly styled wheel in the past years, the RGR is a great combination of looks, weight, and strength. A popular choice for the E36, E30M3, E39, E34 and many others. Offers above average clearance for many big brake kits.